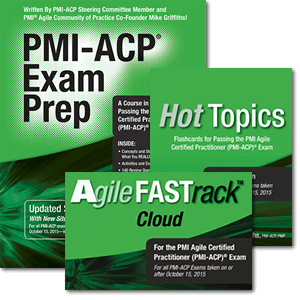 If you are looking for a way to prepare for the PMI-ACP® exam that fits into your busy schedule, these flashcards are it. 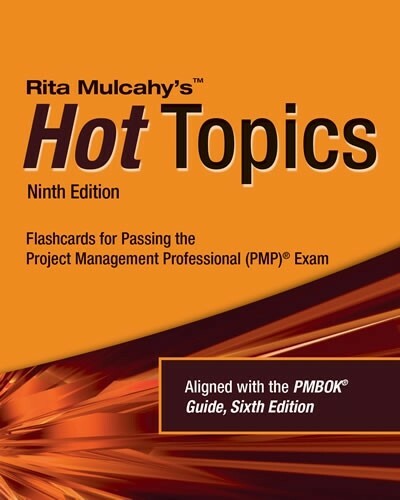 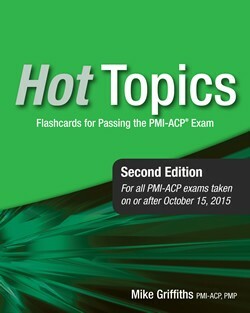 Now you can study anywhere with RMC’s portable and extremely valuable Hot Topics PMI-ACP® Exam Flashcards. 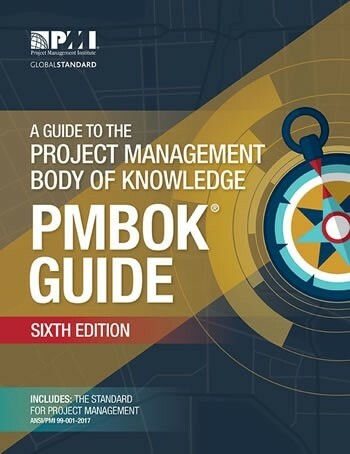 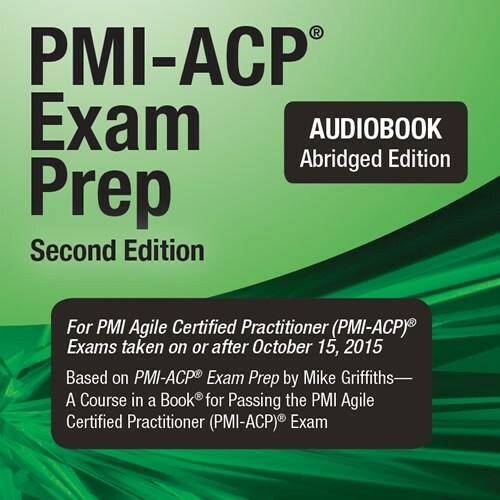 Written by Mike Griffiths, PMI Agile Certified Practitioner and original member of the PMI-ACP® Steering Committee, this flip book offers over 175+ of the most important and difficult to recall PMI-ACP® exam-related terms and concepts—in portable format! 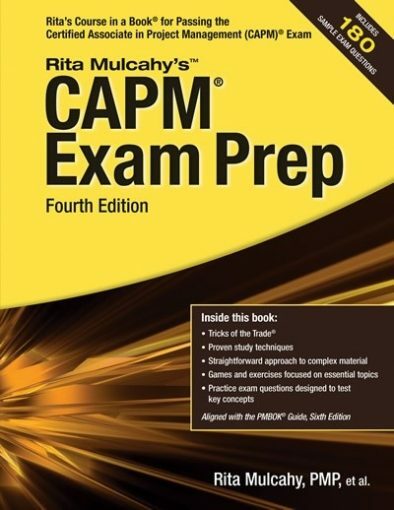 This product is also available in our complete PMI-ACP® Exam Prep System, 2nd Edition.